Race 700 vertical meters on 3.2km. 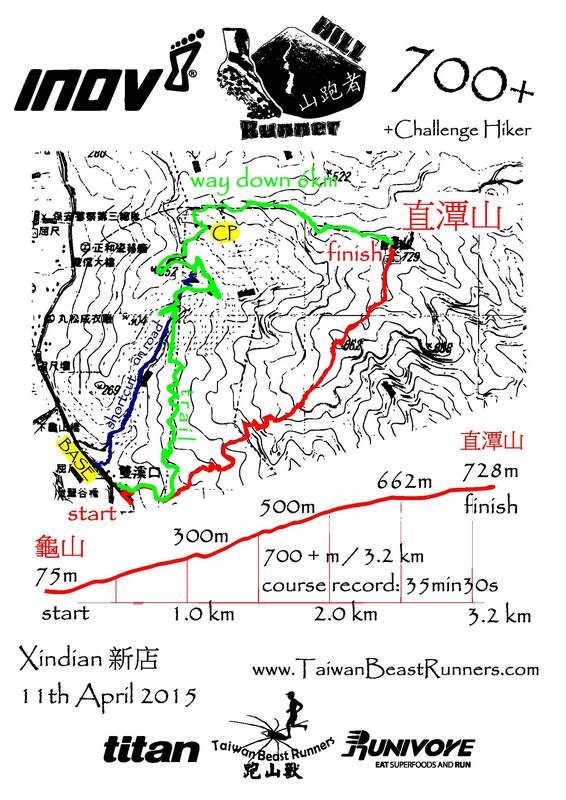 99% of the ascent is on the trail with very technical and steep parts with finish on the top of hill. .
Inov8 created special shoes of this kind of trail and off trail terrain: Inov8 X-Talon 212, where talon is synonym of claw or nails. Beast Runners put these shoes on feet and create this special hill race. Whats about you, Do you dare run Inov8 – HILL Runner 700?